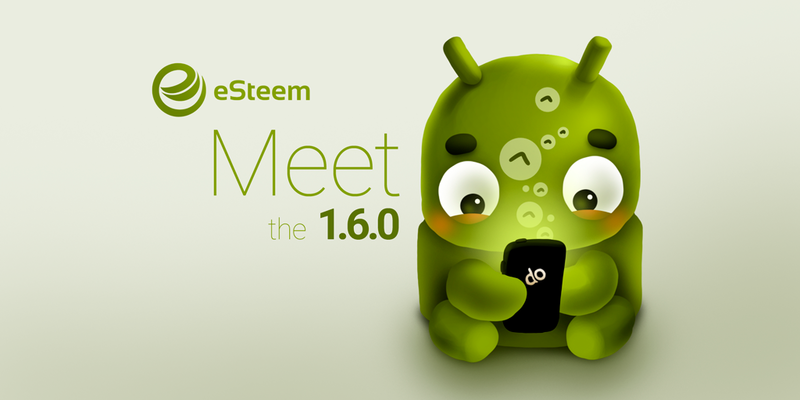 We are happy to deliver the fresh release of eSteem mobile for Android. This version has some nice user interface tweaks to make eSteem look better and more pleasant to use. Also we had been working on lots of bug fixes and performance improvements. You can find the bell icon for Activity Center where you can check many useful things. Update should be available within few hours depends where you are located and Google Play Store crawling schedules. 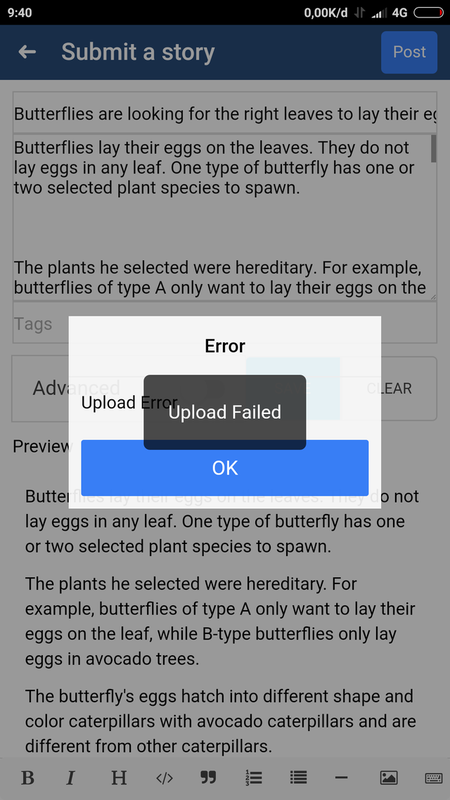 If you want to report bugs, issues, suggestions or create some tutorials feel free to do this via Utopian using eSteem section or do it directly via Github issues page. You can download APK for Android and IPA for iOS directly from our official github releases page. It is possible to build your local version from github, don't trust any other sources when downloading application! 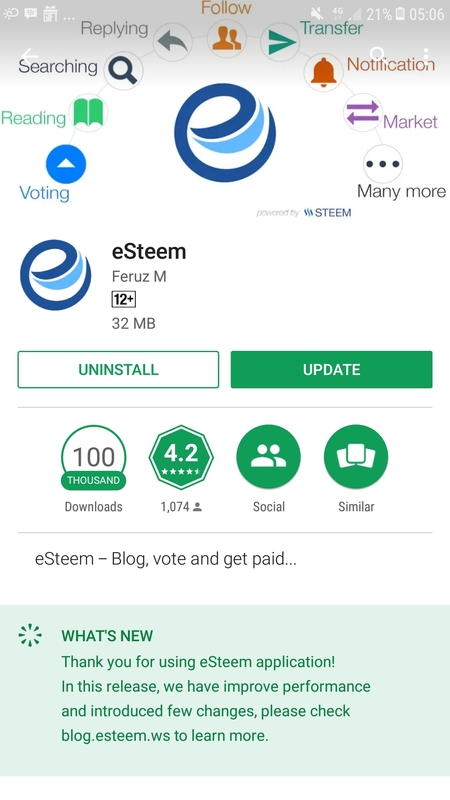 Our application is the second most popular Steem blockchain client with many additional handy features which steemit.com is missing. Learn more about the project by checking recently updated eSteem FAQ. Keep an eye on @good-karma and @esteemapp posts for eSteem news, latest announcements and some greatly rewarded contests. No more pink overlays for profile covers! We appreciate reviews and feedbacks on Apple AppStore and Google Playstore as well as ProductHunt. Please, report any suggestions or bugs commenting here or using Github or on Utopian and we will work on them as soon as we can. I have been with you from the start and I am really glad about one change that has been bothering me. Press the back button and sometimes the app would exit. It was annoying to have it reloading when you had planned to just answer a comment and go on with your day. It does not exit now. Very much more usable. Now in new version you do not have "slide vote enable" ! I didn't find now option for upvote with less than 100% ! 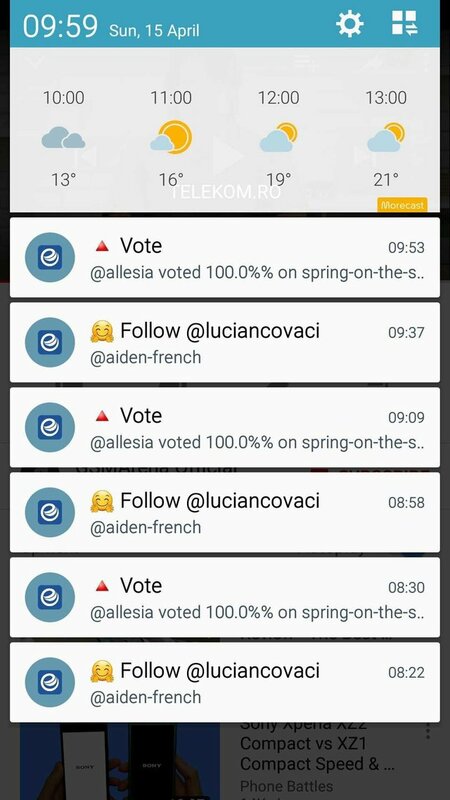 What's wrong with mention notifications in you case? Would you please explain more? When someone reply to me, I don't get any notification or maybe 6 hours later. Also IF I get a notification, I get like 8 times the same notification. I woke up in the morning and I totally could feel the difference, Like a world has changed when I logged in, so much faster, you are back on my voting list for witness. Good job!!! Seems like you have to choose it from the list of Asks or Bids now. love it new versions so thanks! 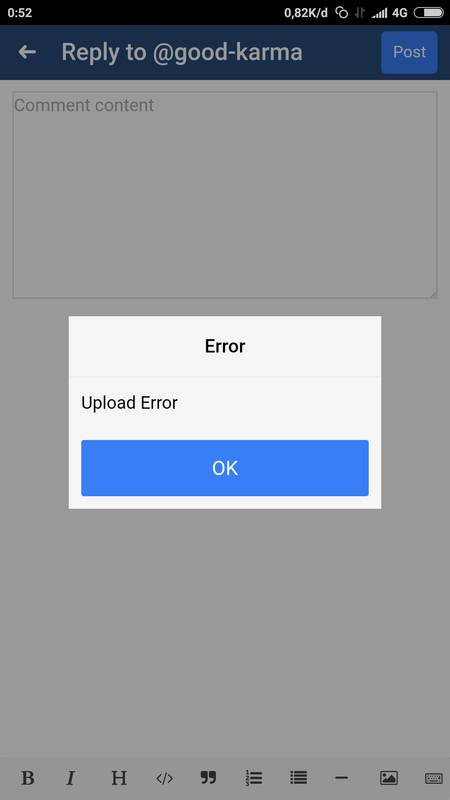 Strange... my uploading is working fine. Could you check which version of eSteem you are using? This is notification info. Double info. Some information for more times. 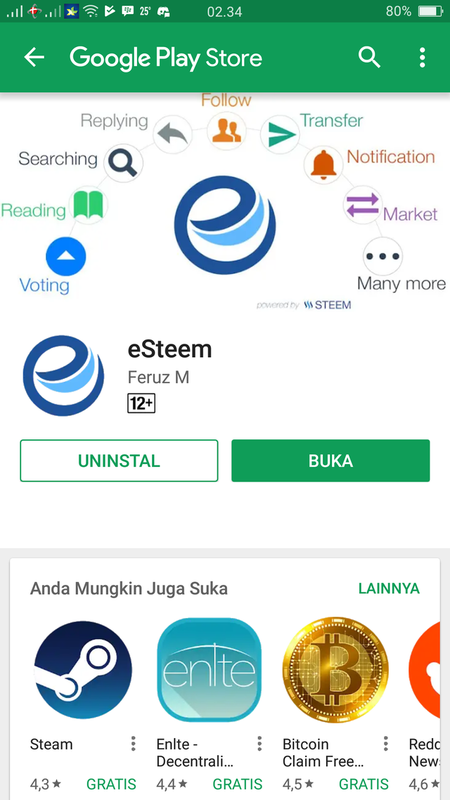 Esteem 1.6.0 on android 6.0 samsung S5. A unique characteristic of a dedicated developer is the willingness to make updates to ensure that the experience of the users gets better and better. @good-karma I just installed the app on Android... I'm trying to login using QR code for posting key. But the loading wheel just spins and won't stop?? How to fix, I can't get logged in. I am trying to login without "@", just username and posting key QR code. Does anyone know? thanks! yes, i've updated the esteem app. Thanks for the information and explanation about the application to use the esteem. I personally use the application more esteem for postings from other application pad. is this reality? because i want to be the first Ugandan to download it. Would you explain in details please what is that you like in notifications provided by busy? wht a great news. i can't wait for the update. lovely display. Wow @good-karma this is a welcome report. I will try and upgrade my app right away. Wow man !! This looks fantastic!! Everything is getting upgraded. Dlive, esteem , steemit overall!! iOS update is coming soon as well! Hi @good-karma! You have received 0.2 SBD @tipU upvote from @cardboard ! Thank you very good news. oh sounds awesome, gonna check for updates asap! Would you please explain what was wrong with post scheduling and tags in older versions? Brother @good-karma.. for your information The new update for android is already available in my place now, Indonesia. I am using Samsung Galaxy 9pro, installing now.. and will give a review how do I feel about the update on my next post. Thanks for your valuable work on the update. yes! great progress, good interface and more user friendly, keep the updates and success going, loving your graphics as well. I now have this version on my gadget. So the eSteem users now are able to bookmark another users? Does it work a bit like following? What is the difference(s)? Will their posts appear in the feed? Thanks for this release, @good-karma, @dunsky, and other team members. I know this is not final. I know ideas for improvement will come thru time. very good application, as well as many in user post, new style application adds esteem design, thanks for sharing, @good-karma. This is very good and more comfortable to use for all users.We are proud of you because you created esteem application about updating.Thank you so much about it.You are the best of us. Thank you for update! Looks great! Thank you for this positive post , so many steemians will benefits from this post. Wow ... !! Something I've been waiting for has finally arrived. the latest version of eSteem update. I am very happy to use eSteem because it makes it easier for me to post ... Thanks @good-karma! Good luck always. I have updated this eSteem application and the result is very satisfactory, the latest eSteem application now feels much lighter on the phone. with this new app it becomes so handy that one can update and follow up on the go. Let us know what do you think about it after some time please! Ever since I got to know you, I always keep up with the developments you share. It is honorable that you always guide us to learn more wisely with outer insights. Let me share your post. Thank you very much for his advice, please always be guided. Hmmm... I wonder if I should finally download the app. But I like using busy because of the upvotes. Haha. success continues @goodkarma, esteem app is now getting with a very good view now, nice work comrade ..... ! !